Join us at The NAMM Show 2018! 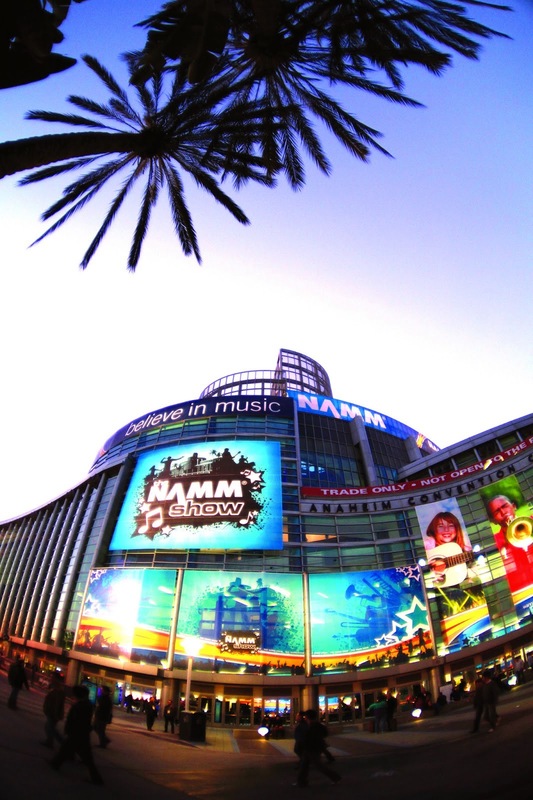 The NAMM Show is next week and we will be there! We would be delighted to meet you if you are attending. If you are unable to be at the show, you're in luck. We will bring the show to you!